Whether it is for the home or for the business, there are essentially just 3 key things to consider when buying an air conditioner and we take a look at these in this article. It’s not that difficult to identify the need in an aircon for repairs or servicing. 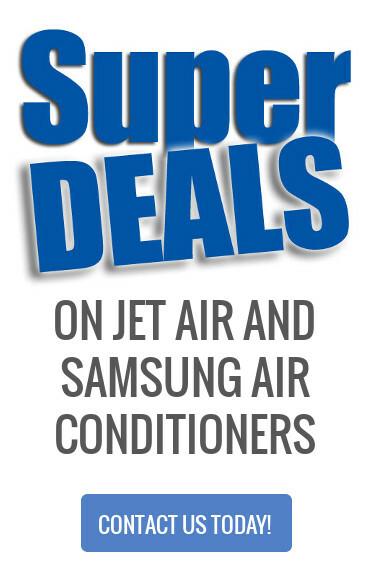 At the Aircon Company, we are proud to be certified distributors of a broad range of Samsung air conditioners.